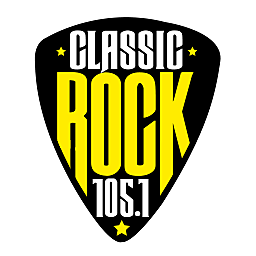 Join Tai every Saturday from 2-6pm non-stop Classic Rock. Join Tai every Saturday from 2-6pm for non-stop Classic Rock and Sunday nights with The Grindhouse! It's commonly thought, at least around here in South Louisiana, that Cajuns are the only ones who pock eggs. The game, however, has been around for many centuries.